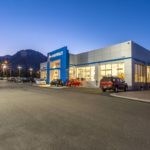 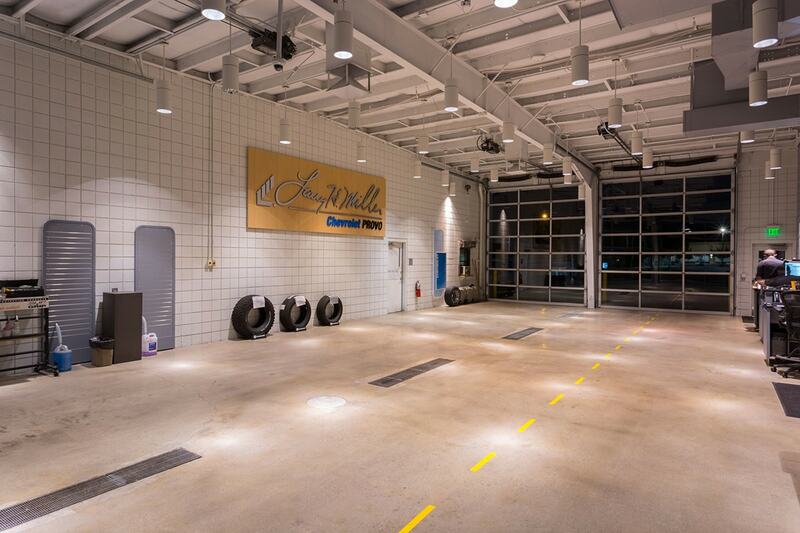 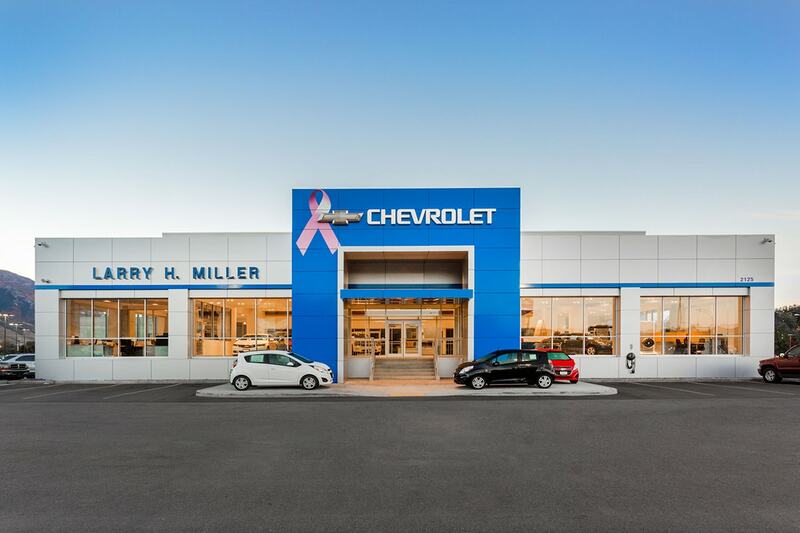 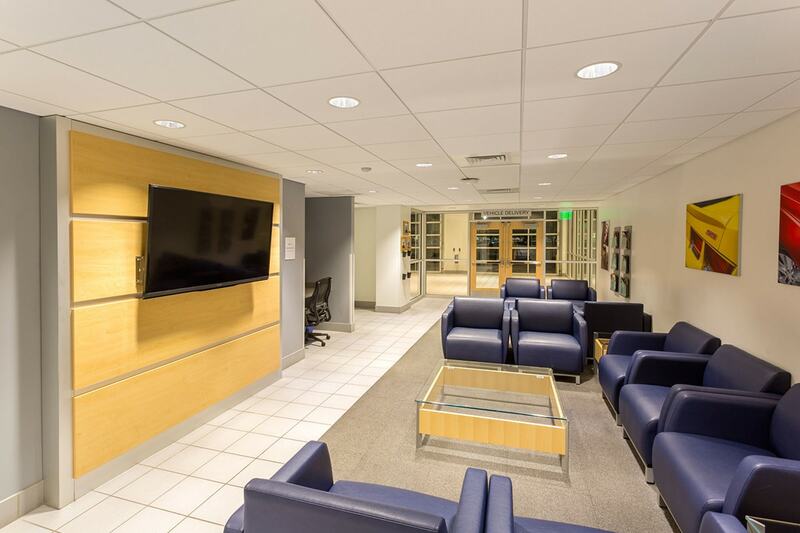 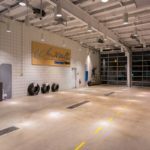 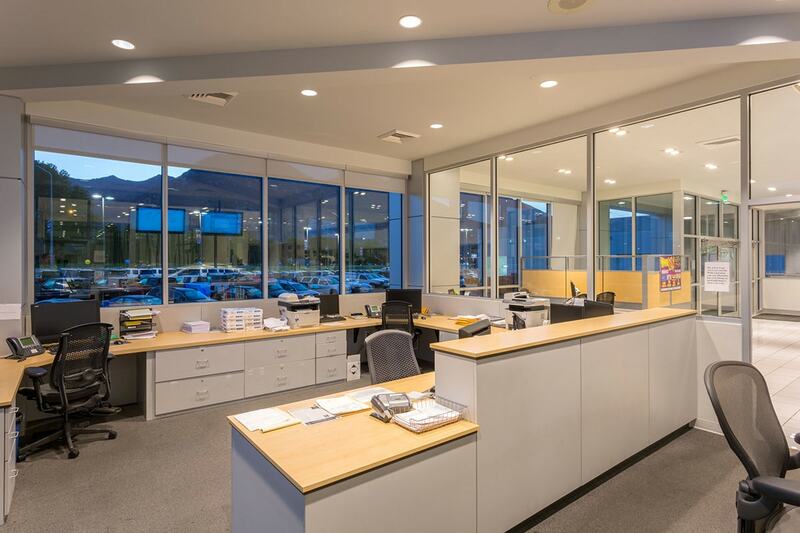 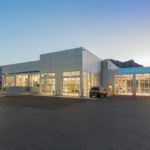 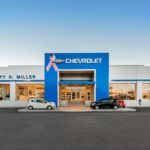 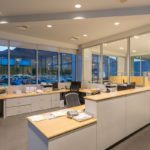 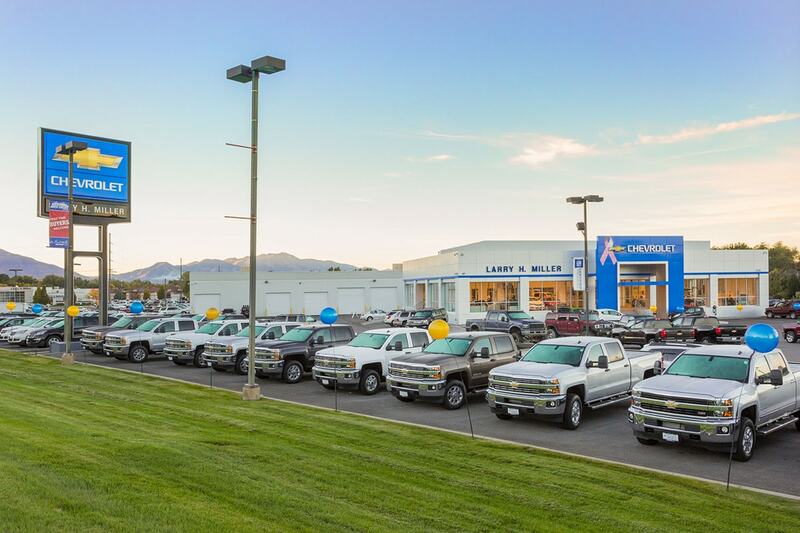 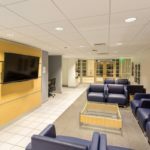 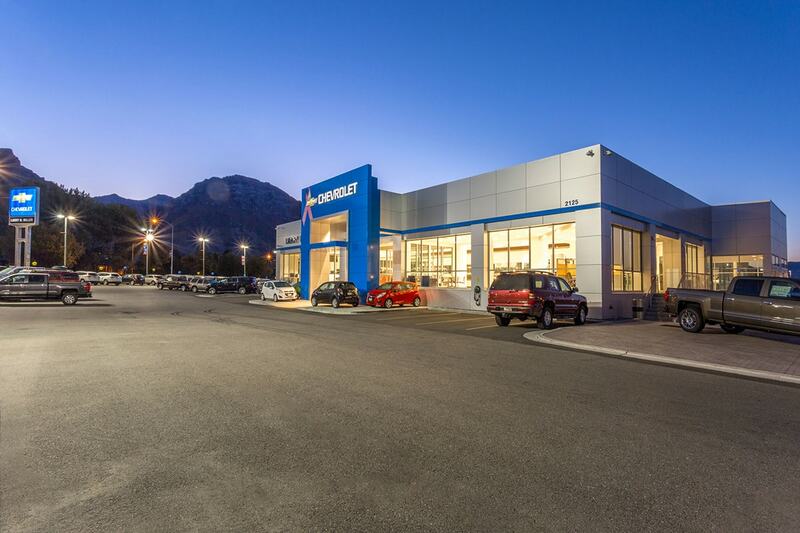 The project included the complete renovation of the existing Chevrolet Dealership including adding new showroom footage, offices, roof systems, exterior glass and glazing, elevator, HVAC and electrical systems. 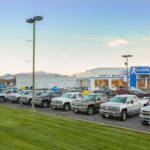 A new parking lot along with site improvements were also added. 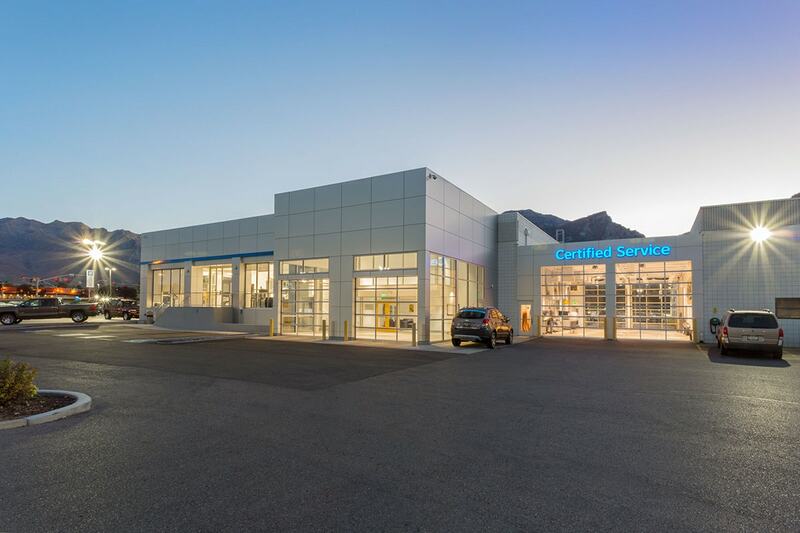 The dealership remained in full operations the entire duration of the construction project.